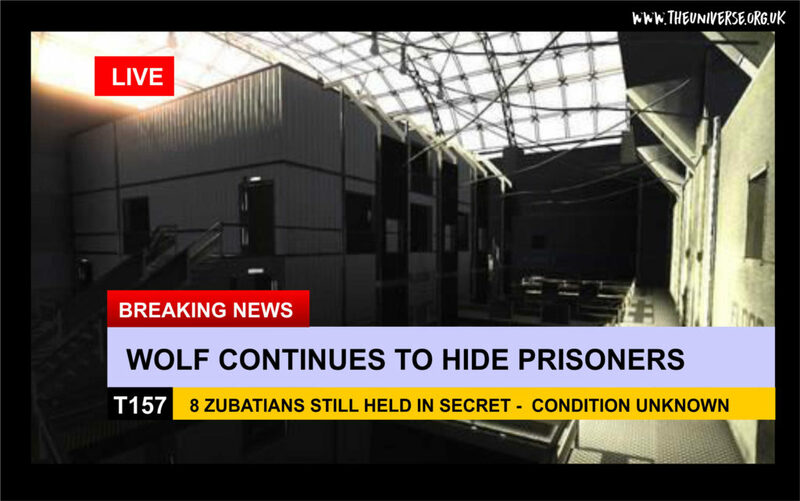 Despite assurances at the summit thre octants ago, no news has yet been received about the location or health of the Zubatian prisoners taken by ‘rogue’ WOlfer forces in their raid on Gorilla. Our sources indicate that none of the Powers who wished to verify the safety and/or wellbeing of the prisoners have been given access to them. 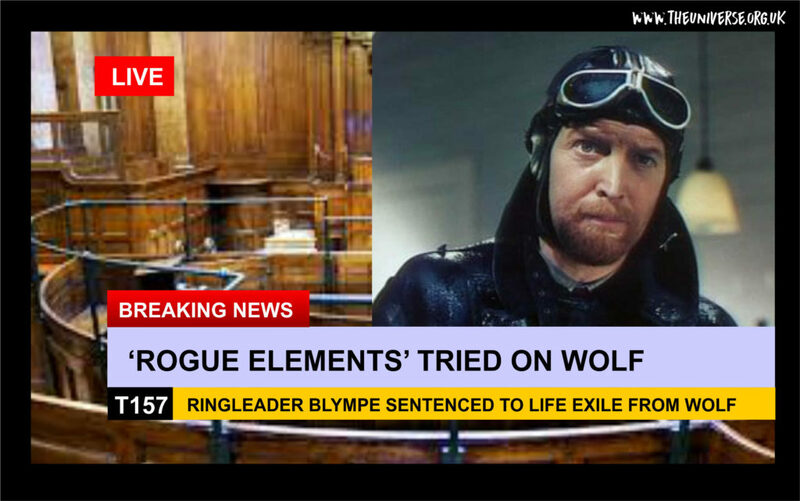 In a formal court martial, the ‘mastermind’ of the ‘rogue elements’ from Wolf that conducted the raid on Gorilla and abducted the Zubatian civilians, Guardian Horatio Blympe KPGK, was found guilty and sentenced to exile to Evngelou. It is our understanding that Guardian Blympe’s family estates are on Evangelou. 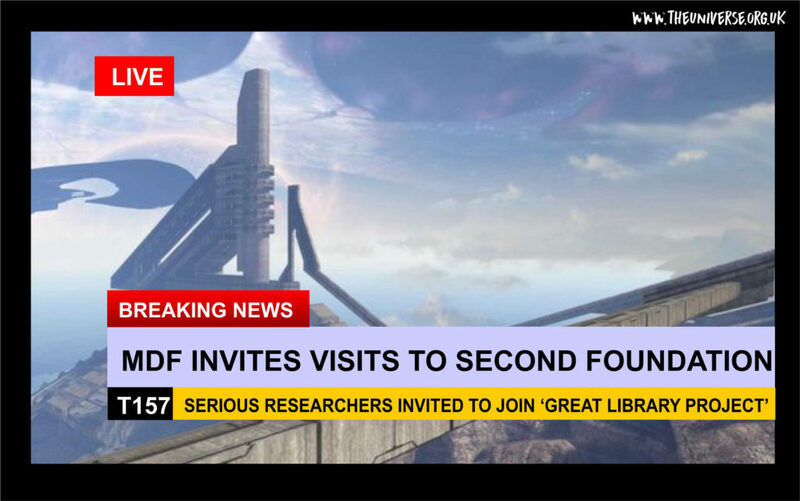 The Academic Council of the Mald Democratic Foundation has formally invited academics from all polities to visit and work with them on the Great Library Project at their new colony known as ‘Second Foundation’. 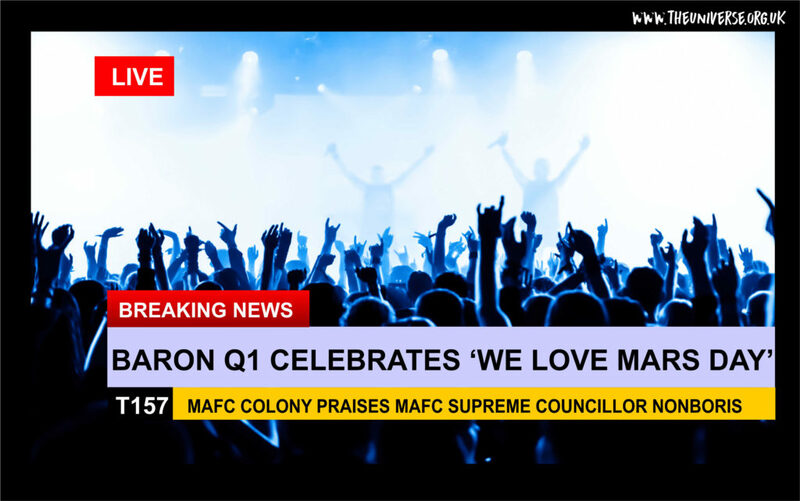 There has been much speculation as to the nature of this colony, especially as its location remains a closely guarded secret. 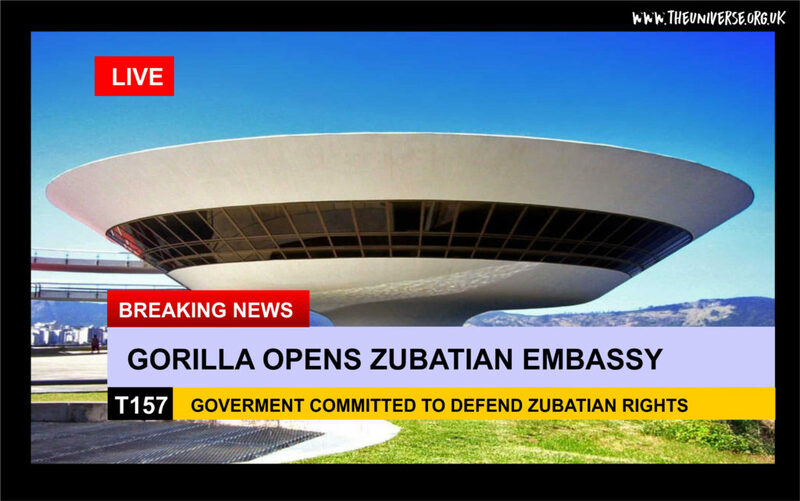 The MDF have been at pains to point out that this is a purely acadmeic and scientific enterprise and its location has remained confidential simply to protect it from ‘rogue elements’ and the risk of potential alien attack. 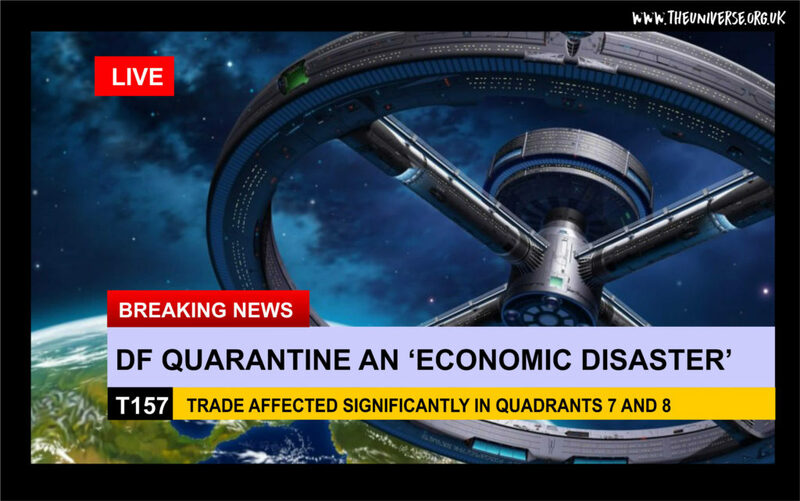 Major polities have been acting to quarantine the worlds affected by the spread of Dino Flu in Quadrants 7 and 8. There has been considerable impact on the economy of these regions, as merchants are re-routing to avoid the onerous quarantine checks and time-consuming decontamination procedures. 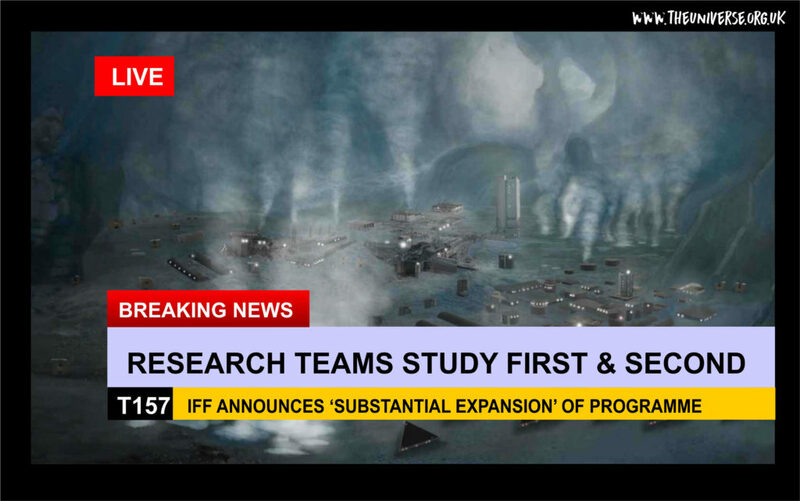 Economic experts are confirming that there will be a measurable depressive effect on the quarantined worlds. Deep analysis of data from the ESS Odyssey mission has revealed an important energetic anomaly, some 800 parsecs from Sol. Further study has indicated that this anomaly has stellar mass and is not orbiting the galactic centre in the same way as other stars. It might be that a near miss from another star, some time in the last billion years or so might have pushed the star off course – but there remain some inconsistencies in the data. 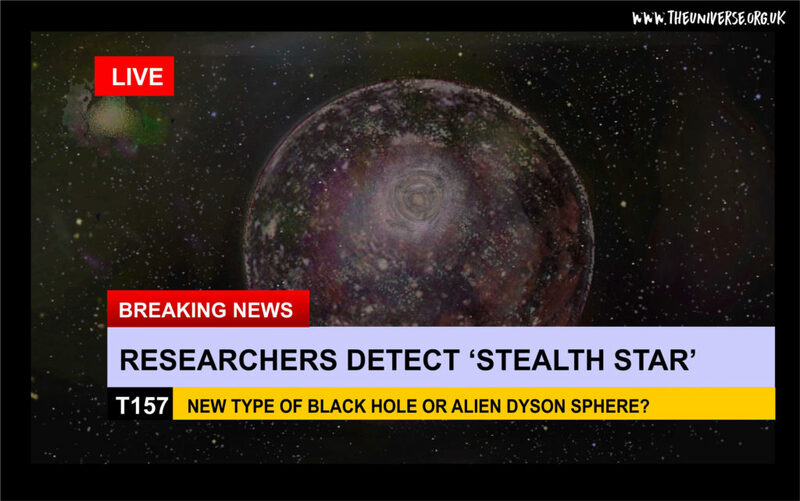 There has been speculation that this might be some vast alien artifact, such as a dyson sphere, but this sort of speculation has come up many times over the last few centuries and ‘mysterious’ phenomena always turn out to have a simple, natural explantion.